JBH Commercial specialises in Comercial projects in the Sunshine Coast area from Caloundra to Rainbow Beach and the Sunshine Coast hinterland. 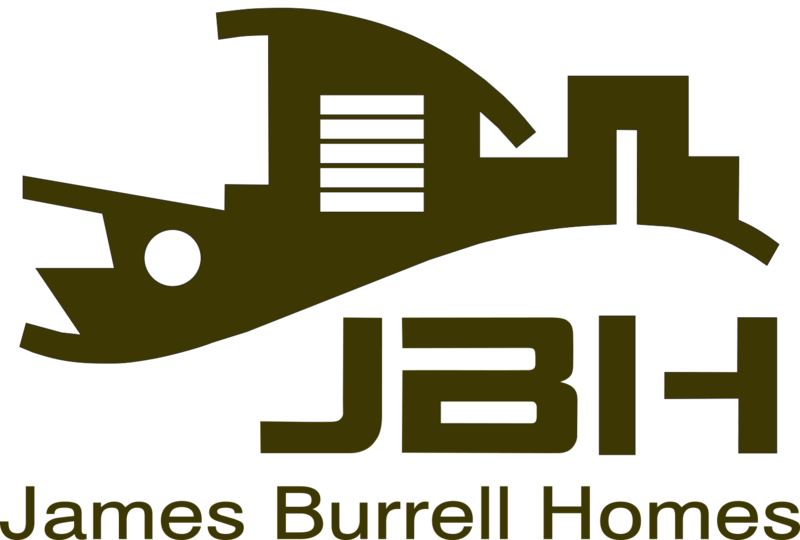 James Burrell Homes Pty Ltd (parent Company) was established on the Sunshine Coast in 1991 and has been continuously and successfully trading since that time. 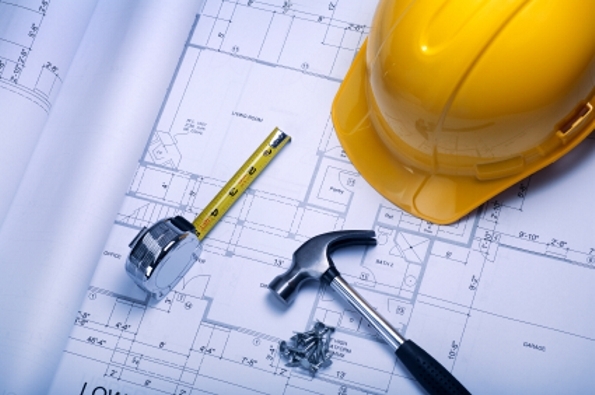 JBH Commercial developed as an arm of this company due the expertise developed in commercial construction. Our strategic plan for JBH Commercial focuses on the building of schools and public facilities; industrial and retail construction. James Burrell holds positions of Director and Construction Manager in the company. Mr Burrell received his builders licence for domestic and commercial construction in 1990 and has developed extensive Project Management experience over the past nineteen years. Lynda Franklin holds Diploma of Project Management. 2005 HIA Excellence awards :silver in category custom built homes.